Our gift vouchers make the perfect gift for friends & family this festive season and can be easily redeemed for dining or cocktails. 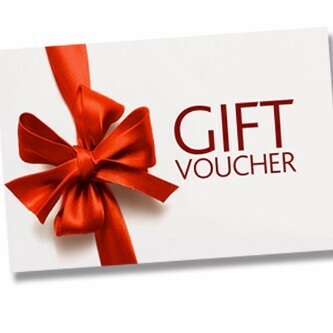 Vouchers start from £20. These can be purchased online on our website, in the restaurant or by telephone on 01334 479191.